Thanks to The Fumble for covering NVL Hermosa! Check out the article here. 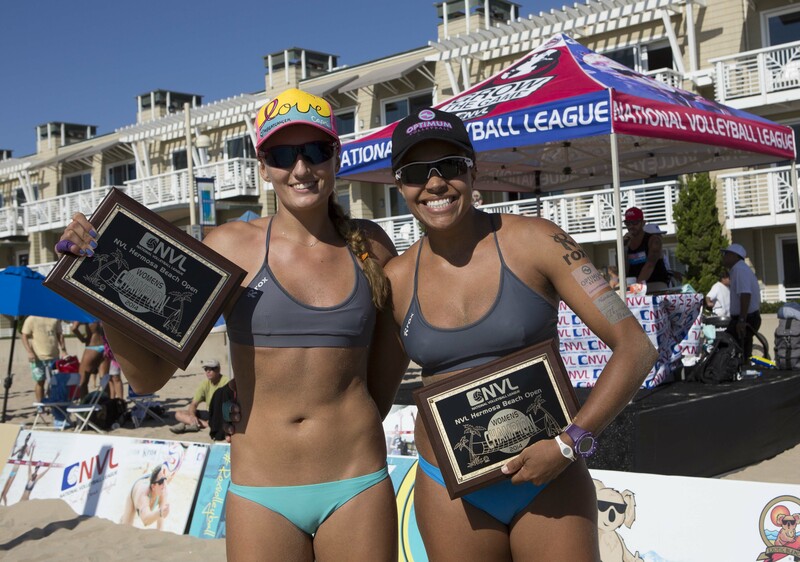 HERMOSA BEACH, Calif. (September 23, 2014) – The National Volleyball League concluded the 2014 Hermosa Beach Championships with consecutive wins for Mike Placek (USA) & Austin Rester (USA) and Priscilla Piantadosi-Lima (BRA) & Karolina Sowala (POL), who both captured titles at the Milwaukee Championshipson August 18th. The center court celebrations were punctuated with an announcement by the league to expand the 2015 calendar to host 10 professional events next season. 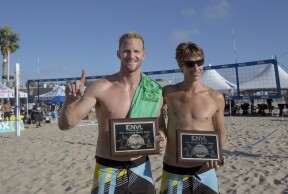 The Hermosa Beach Championships were held from September 19-21 with the pro players competing for a $50,000 prize purse. Three-seed Placek and Rester upset two-seed Matt Henderson and Piotr Marciniak in a hard fought three game match, 21-17, 16-21, 15-10. One-seed Piantadosi-Lima and Sowala defeated the local Southern California three-seed team of Chelsea Hayes and Jennifer Snyder, 21-16, 22-20. The win for Piantadosi-Lima marks their fourth of the season. Immediately following their wins, the teams were interviewed by ESPN’s SportsCenter for a segment to air this week. The event also premieredVBSoul, the NVL’s free print and digital magazine created to tell the league’s story from the players’ perspective. The NVL celebrated with a player and fan event at Watermans Hermosa on Friday evening and music artist Kelley James, the official voice of the NVL, took the stage for a special performance. Highlights from the Hermosa Beach Championships can be viewed at NVL Films. 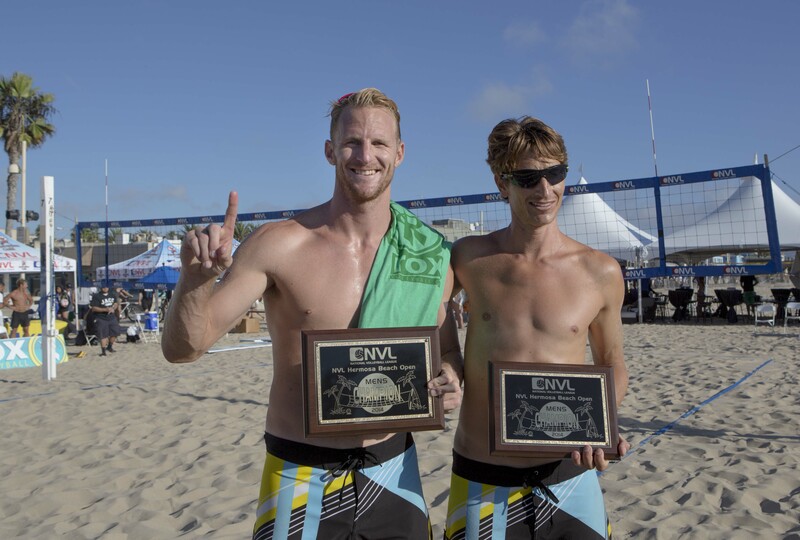 The tournament is one of six professional events on the NVL calendar in 2014. The remaining event will be held October 3-4 in Port St. Lucie Florida at Club Med Sandpiper Bay. The venue is home to the NVL Club Med Beach Volleyball Academy, the country’s first-ever beach volleyball academy and high performance training center.